Pro Car and Limo proudly offers car and limo services to/from ACY-Atlantic City International Airport from all over the Jersey Shore. 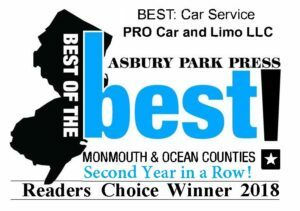 PRO Car and Limo proudly serves the ACY-Atlantic City International Airport with professional, affordable airport transportation to and from Monmouth and Ocean Counties. Our professional Chauffeurs are intimately familiar this underused gem. They also know all the traffic patterns in the area and can avoid accidents, rush hour traffic, and road construction when necessary. 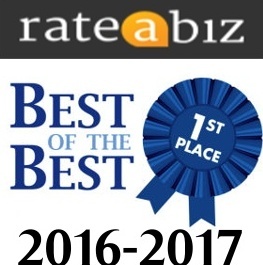 When it comes to Atlantic City International Airport car service providers in Ocean and Monmouth Counties, your choice is clear…..GO with the PROS! 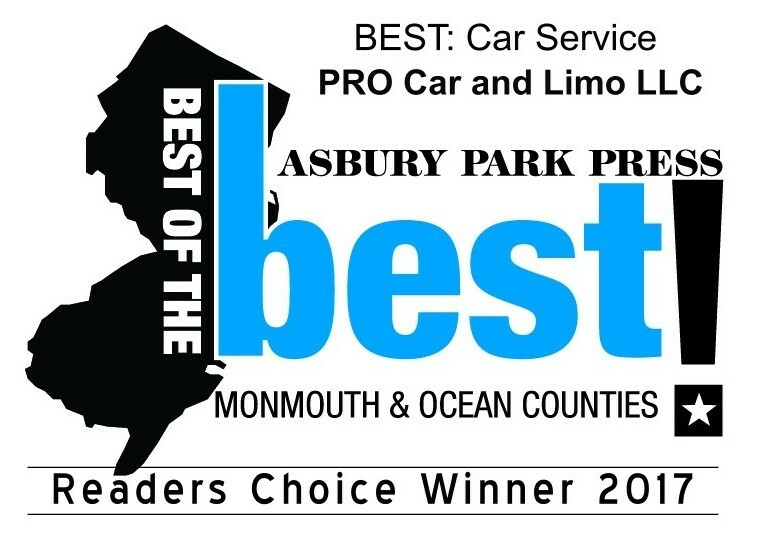 PRO Car and Limo, 2017 recipient of the Asbury Park Press Readers Choice Award as “Best of the Best” among Car and Limo Companies in Ocean and Monmouth Counties. ACY-Atlantic City International Airport conducts commercial and general aviation operations, offering air travel to support commerce, tourism and the general public. It also serves as host to the FAA William J. Hughes Technical Center and the NJ Air Ntnl Guards 177th Fighter Wing. The Atlantic City International Airport provides convenient service to Atlantic City and the Southern New Jersey shore region and outbound non-stop travel to a host of outer market vacation destinations such as Myrtle Beach, Florida and the Caribbean Islands. It is the designated airport for visitors to Atlantic City—the region’s premiere entertainment destination. Easy drop off and pick up right in front of terminal. ACY-Atlantic City International Airport offers worldwide connectivity from the South Jersey shore region. It is currently served by Spirit Airlines. ACY-Atlantic City International Airport and PRO Car and Limo. GO with the PROS!